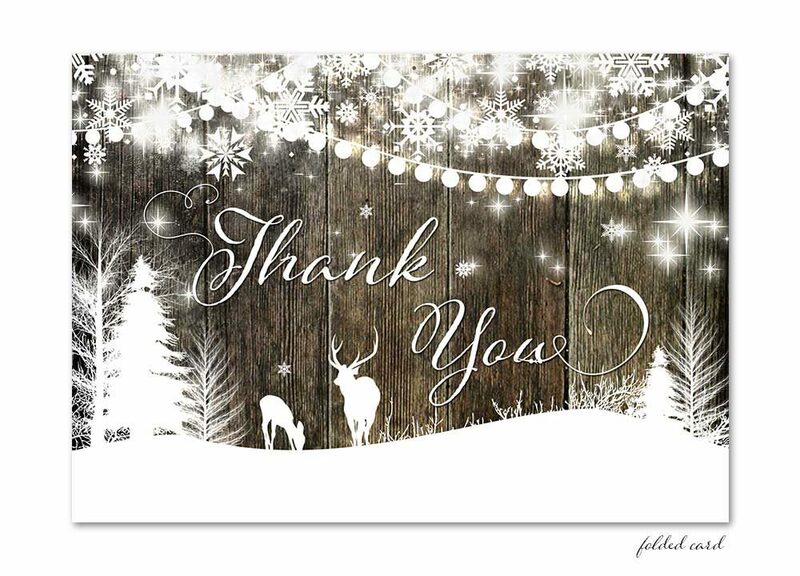 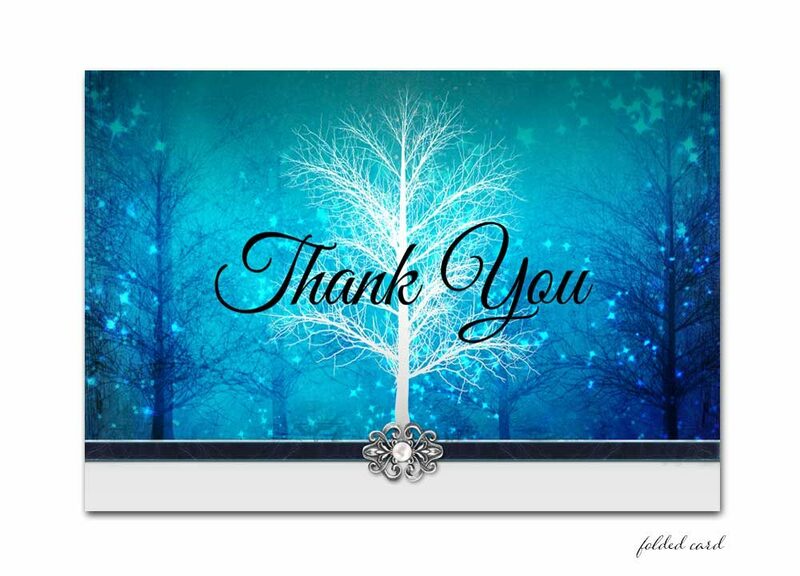 Winter Wonderland snow scene with rustic trees Thank You Card for any Occasion! 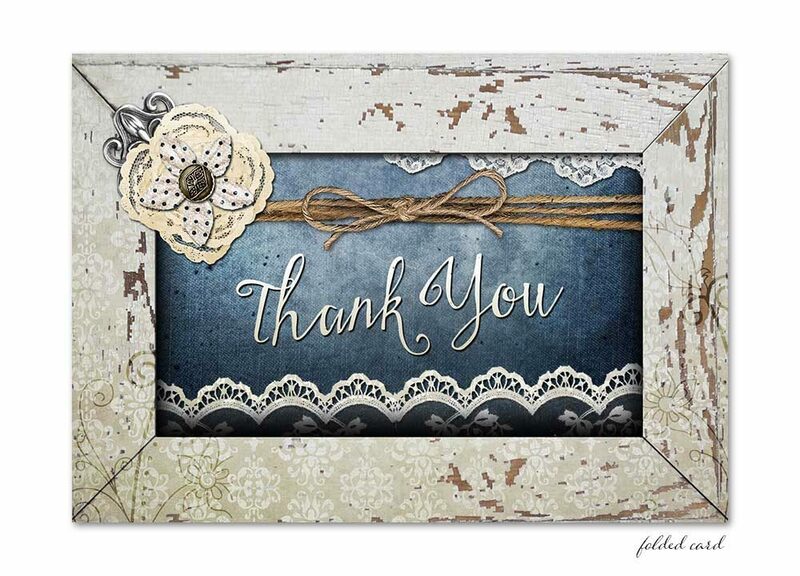 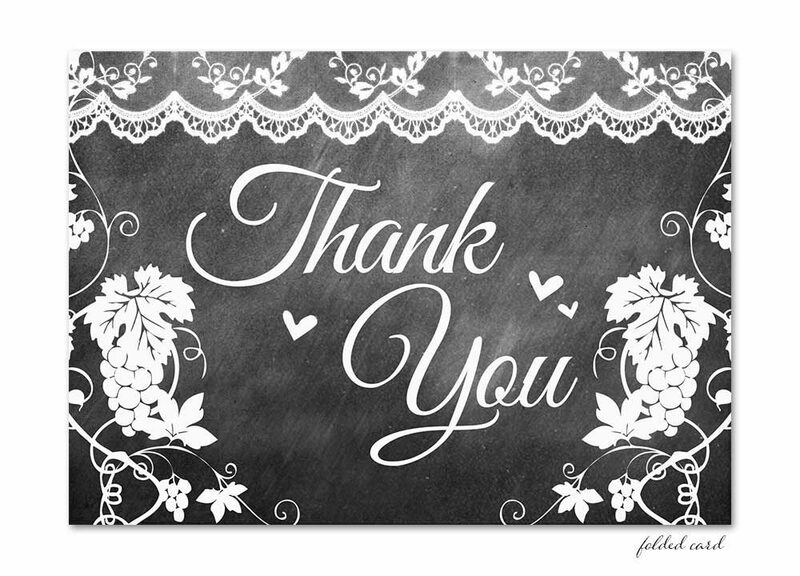 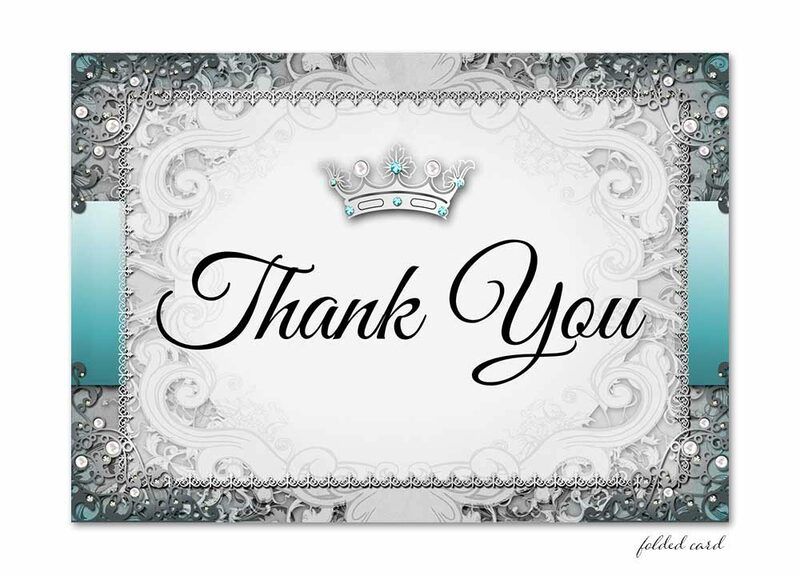 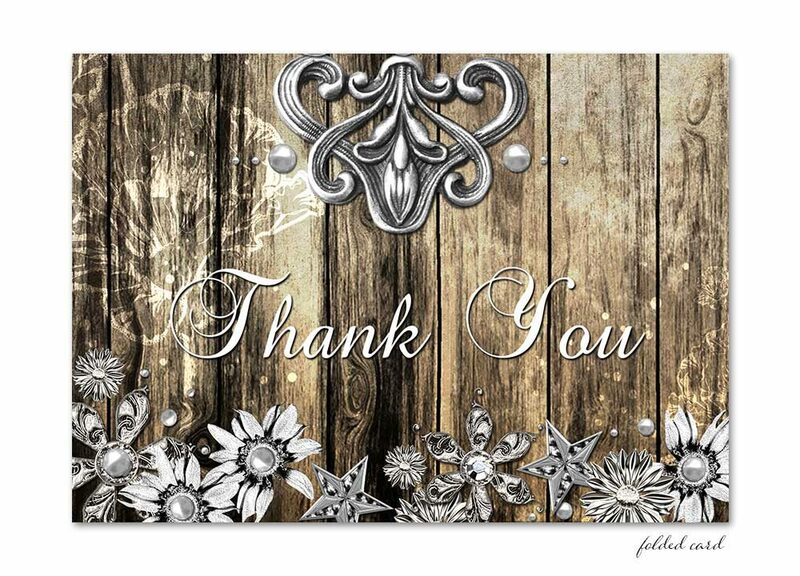 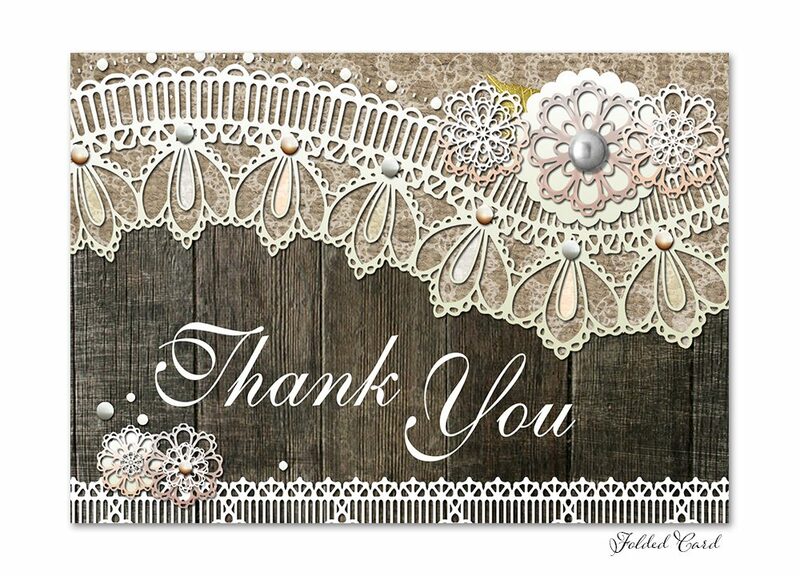 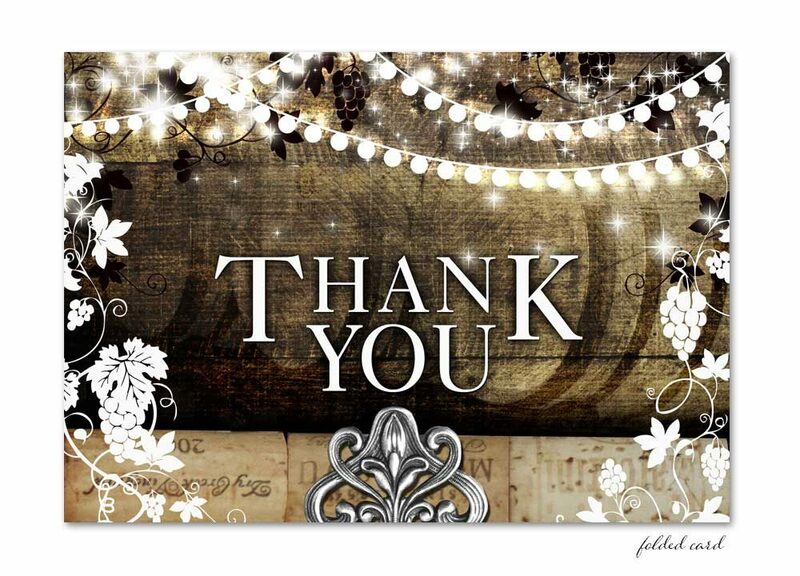 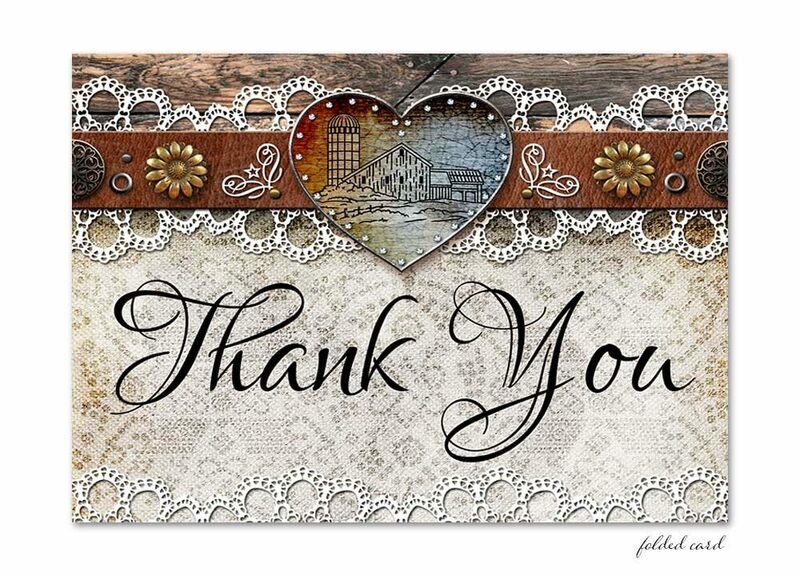 A festive and fun general thank you for baby showers, weddings, and all occasions! 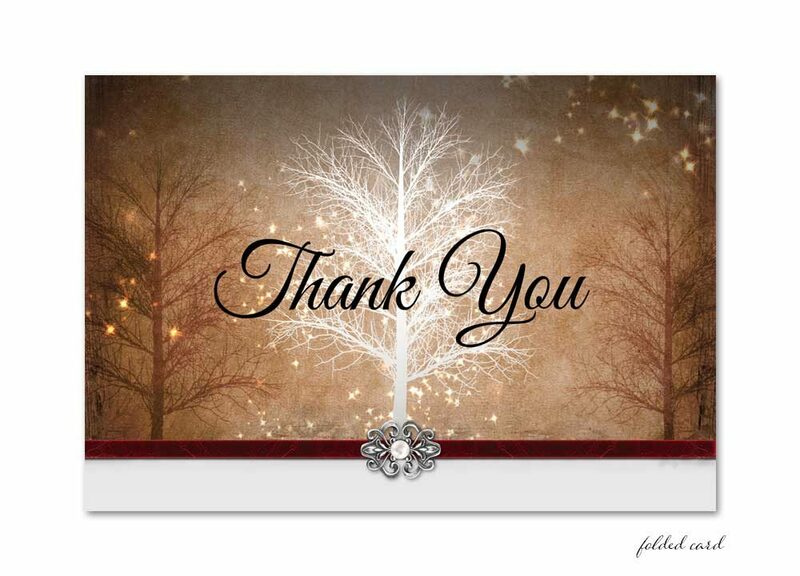 Red Winter Wonderland snow scene with rustic trees Thank You Card for any Occasion! 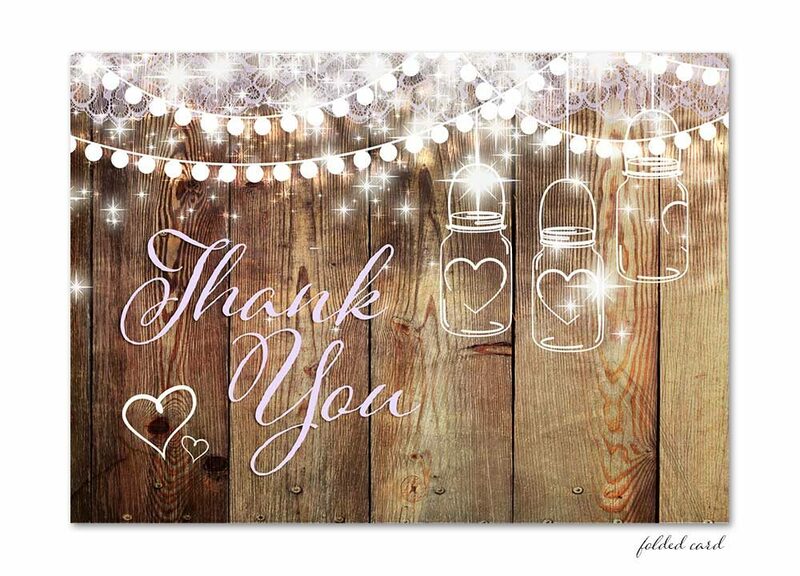 A festive and fun general thank you for baby showers, weddings, and all occasions!